The global education industry is going through an unprecedented change by adopting digital learning products and services. With today’s students well versed with smart technologies through virtual gaming, tablets and phones, digital learning has become quintessential in making the classroom environment more participatory and interactive. Educators need to make learning more interesting by customizing digital solutions keeping in mind each learner’s capability to foster better results. 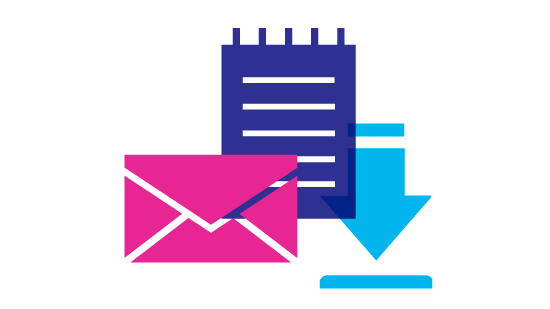 Digital solutions are designed to focus on delivering customized and personalized interactive content to learners using high level instructional design. Teachers or administrators also benefit from these solutions as they are able to easily measure and analyze learner outcomes through continuous evaluation. To make education more contextualized, relevant, advanced, and agile, there are numerous companies that have carved their business imperatives on offering solutions around the digital learning landscape. In this edition of Education Technology Insights we present you the “Top 10 Digital Solution Providers-2016,” featuring the best solution and service providers offering tools and services on the education landscape. In the last few months, a distinguished panel comprising of CEOs, CIOs, VCs and analysts including Education Technology Insights’ editorial board reviewed the top companies in the digital solutions domain, and shortlisted the ones that are at the forefront of tackling challenges in the education arena. 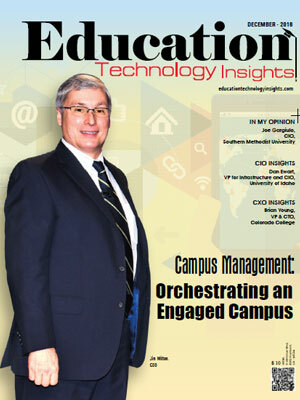 The companies compiled in this issue have exhibited extensive business process knowledge, along with in-depth, integrated, and innovative strategies in the digital learning space. The listing provides a look into how these solutions work in the real world so that organizations can gain a comprehensive understanding of what technologies are available and how they add value to the education domain. 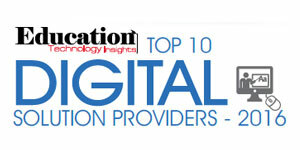 We present to you Education Technology Insights' Top 10 Digital Solution Providers 2016.